In the past, wedding cakes were made using the same monotonous designs and there was never anything to look forward to when one went to get a cake for their wedding or when one attended a wedding. Today the situation is not the same as cake designing has been taken a notch higher in the production of amazing wedding cakes. Such cakes are normally done using utmost creativity geared towards making both the wedding couple and their guests stare at the cake and talk about it for a long time. 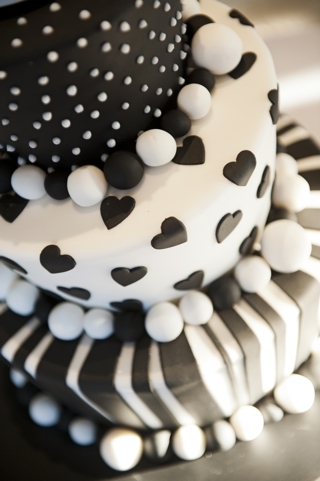 The monochrome design is one of the best designs for wedding cakes available today. The design is associated with sophistication and elegance and normally entails a white base while the icing is done in black lacing. Another amazing wedding cake design is the Angular shape. This one entails shapes like hexagons and square which are very ideal if one wants their wedding to have a modern look. The embellishments that will be put on the cake should also be angular shaped. 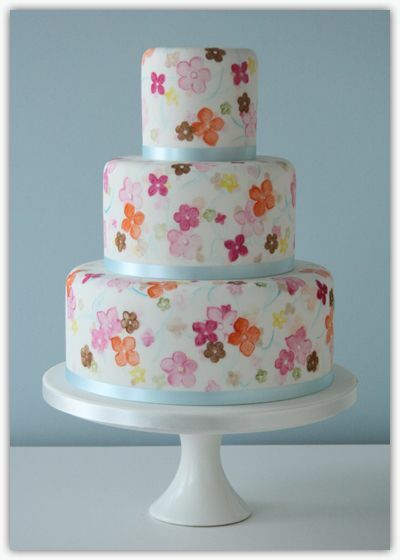 Amazing wedding cakes also come in the form of the wonderful kind that usually entails bright and dazzling colors. Some of the colors used to make such cakes include bright aqua, hot pink, red and velvet. Another design that usually gets peoples attention is the personalized one. This kind of cake draws much inspiration from the relationship and life of the couple. Quite a number of couples have been known to substitute the typical cake topper that has the groom and his bride with their caricature sculptures. 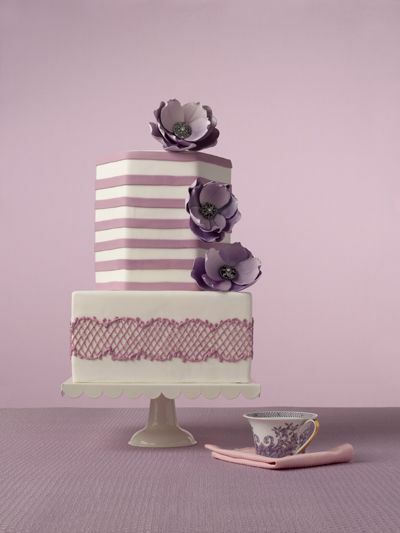 Wedding cakes can be personalized as well using mementos of the relationship. Such mementos include things like poems, photos and so on. Another design that can really be amazing is the cupcake tower which in some quarters is referred to as whimsical and hip. Contrary to what most people think, cup cakes are not just for treating children but they can be done in such a way that they can replace the tiered cake that is a tradition of most weddings. 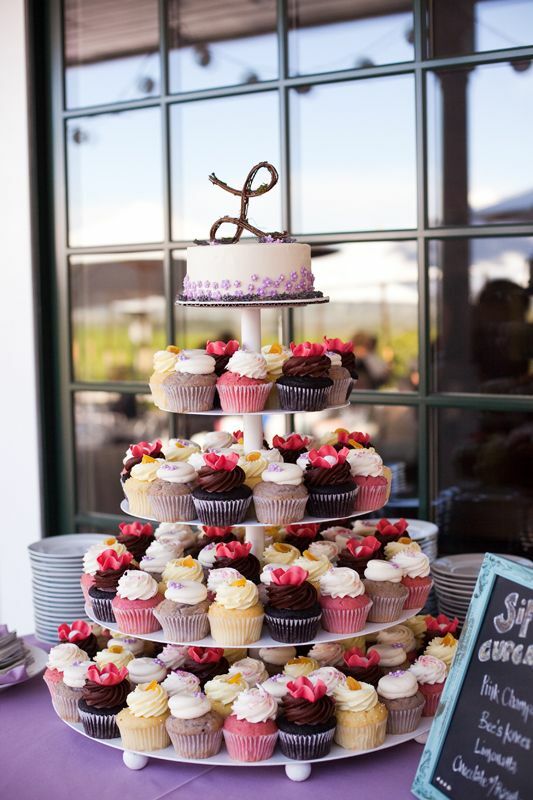 The best thing about the cupcake tower is that it is not expensive and most people can afford it. Additionally, the cake is practical delicious and beautiful. While most people may desire to have any of the amazing wedding cakes for their wedding, affordability issues may come into play and render their desires unattainable. There are ways one can however get the cake they desire. For instance they can opt to make their own cake with guidance from online wedding sites or from relatives from friends. Another option for a person on a budget is to get a student who needs to make a cake for her professional portfolio to do bake the cake at a reasonable price. Getting referrals from people who have had cakes done cheaply is another ways of getting the desired cake at a cheap price. With the above information one should be able to get a great cake for their wedding.